Last week was an amazing week. 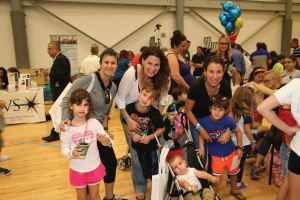 On Sunday we had over 500 participants at our first-ever Morris County Jewish Festival. 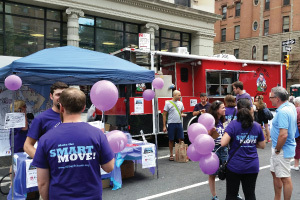 35 local agencies and synagogues took part in a fun-filled and unique day of celebrating and connecting. My colleagues Amy Biloon, Julie Rosenberg and our awe-inspiring volunteer leaders Mara Kimowitz and Mara Glauberg celebrated with the Maccabeats, workshops, bouncy houses, and hundreds of new connections and opportunities to build community. At the same time (!) 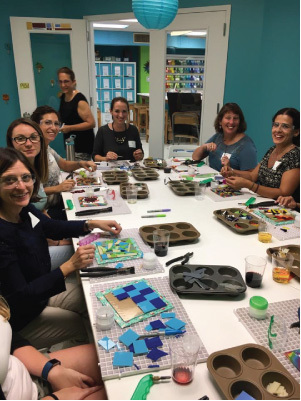 more than 20 educators from our community, from nine different congregations, were taking part in our Greater MetroWest ABLE Matan Institute – a yearlong program to provide education and mentorship in special education. Matan is an amazing program for Jewish professionals, changing the landscape of Jewish education and our community’s approach to children with special needs. We’re able to give participants guidance on involvement, teaching tools and resources, and a powerful network of like-minded Jewish professionals. And, also on Sunday, at a beautiful ceremony, Cecille Asekoff, Director of our own Joint Chaplaincy Committee of Greater MetroWest NJ, was honored upon her retirement after 27 years of service as the Executive Vice President of the Neshama: Association of Jewish Chaplains. 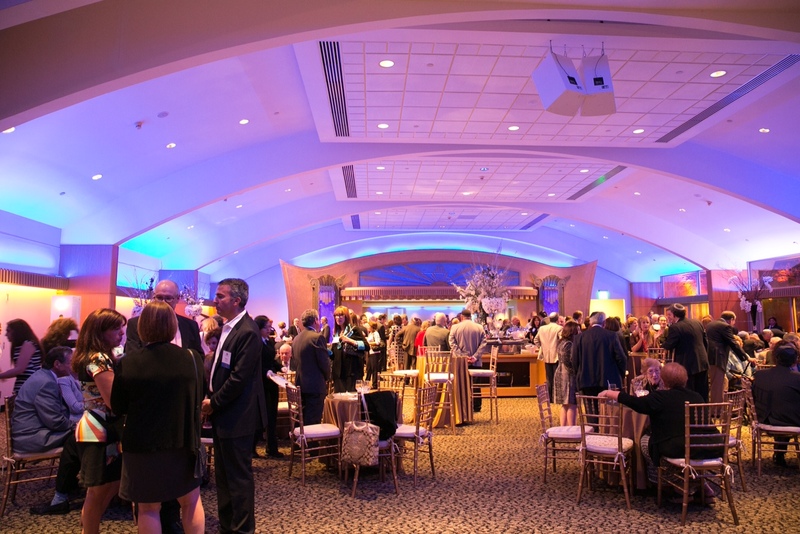 On Wednesday evening, more than 250 community leaders celebrated our 20 incredible Create a Jewish Legacy (CJL) partner organizations and donors. CJL has secured 572 formalized legacy commitments in GMW with an estimated future value of $17.5 million. In an inspiring celebration, chaired by Gary Botwinick and staffed by my colleague Karen Secular, we thanked our partners and saw the impact of legacy and Community Foundation giving. Also on Wednesday, our Young Leadership Division gathered at Glassworks Studio in Morristown for an evening of food, drink, and creativity… and all 22 participants of our recent Men’s Mission to Israel got together at the home of mission co-chair Peter Feinberg for a reunion, including an Israeli meal and wine tasting. And Friday morning, more than 800 (!) participants received a Federation Fueled message of a sweet and happy new year from over 40 Federation lay and professional volunteers in a dozen locations – day schools, JCCs and synagogue preschools. With goody bags of apple, honey, Federation information (and industrial amounts of coffee), we greeted children and parents and caregivers – wishing them a Shabbat Shalom and a Shana Tova. I’m grateful for my colleague Rena Abrams, our Young Leadership Director, who organized this huge effort. At the same time, almost 50 agency professionals who serve the seniors and those with special needs in our community came together at the JCC MetroWest in West Orange for the Aging and Disabilities Roundtable co-hosted by our Greater MetroWest ABLE and CARES directors Rebecca Wanatick and Marian Marlowe. And this all happened in just one week. But it shows you the essence of what we do and who we are. I’m so proud of our professionals and lay leaders, and the amazing week we had together.